Thank your boss with a custom gift engraved or monogrammed with your personal message of appreciation. 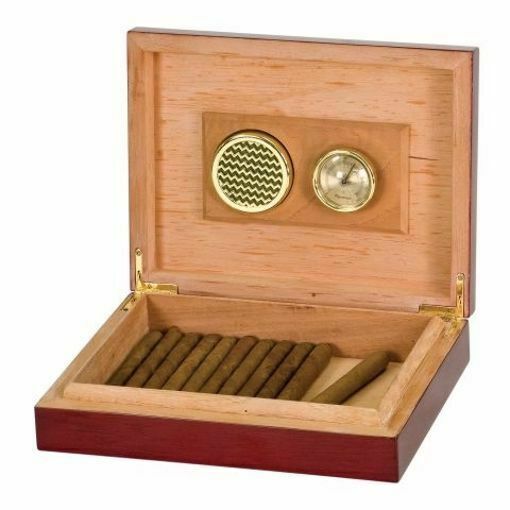 Try our executive rosewood piano finish humidor with hygrometer and humidifier for a unique executive gift that will keep the man in your life smokin. We will even engrave your name for FREE.